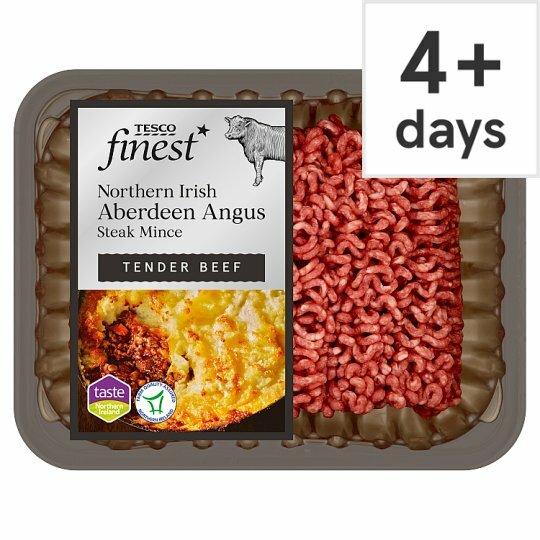 Aberdeen Angus beef steak mince 15% fat. Typically 15% fat. Tender British beef selected for its rich, full flavour.